On this blog, we often argue that retail audits drive sales, increase customer satisfaction and mitigate risks in multi-unit retail. But how exactly will retail audits benefit you? Here are some of the benefits you might expect from retail audits, grouped by role. Lower total cost of ownership than Excel™ and paper-based visits. Home-grown solutions are often lacking and needlessly expensive. Increase in-store merchandising ROI. Don’t spend more on merchandising, ensure the seasonal and merchandising programs you already pay for are executed consistently, every time, everywhere. Protect the health & safety of your customers and employees. An ounce of prevention is worth a pound of cure. Increase customer satisfaction. Customers have a way of thanking stores that are well run: they come back! Track and measure in-store execution…in real time! Complete oversight and collaborative workflow involving the district manager and franchisee. Reduce communication overheads and costly back-and-forth. It just works. Real-time web and mobile-based task management. Get it done and see it through completion! Around-the-clock access to historical performance data, at any of your stores, anywhere, on any device. View repeat unacceptables, trends and store-to-district comparisons. 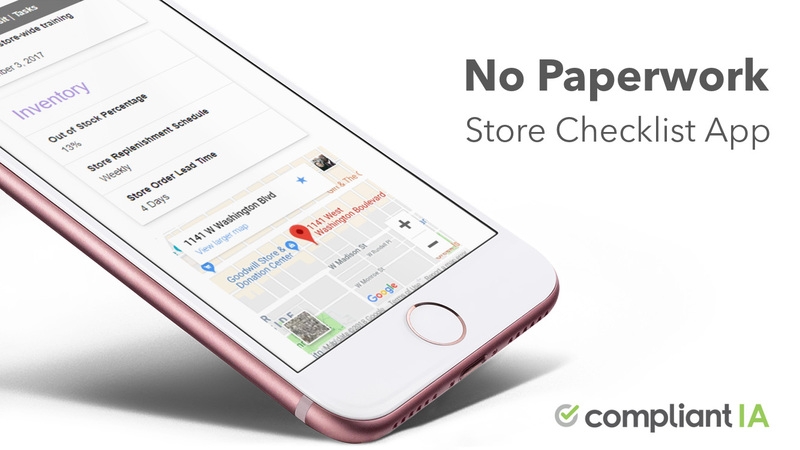 No more paper, reduced emails, fewer follow-up phone calls! Free up your time to do what you do best: help the stores! Consistent execution of service, merchandising and health & safety standards improve the customer experience, reduce customer complaints and improve same-store sales. Customers have a way of thanking stores that are well run…they come back! 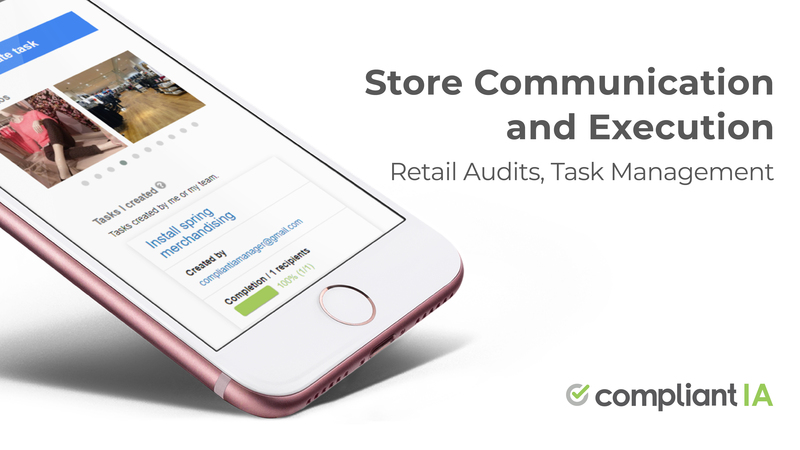 Retail audits have sizable, measurable benefits inside and outside of the organization. They help drive in-store execution, protect the brand and have strong return on investment. Previous Post How Much do Retail Audits Cost?